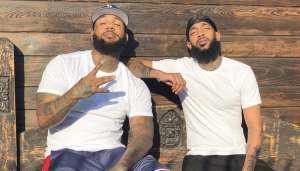 kendall jenner porsha williams kim kardashian nene leakes rasheeda frost Jordyn Woods chrissy teigen kandi burruss hailey baldwin reginae carter toya wright blake shelton kate middleton amber rose gigi hadid taylor swift blac chyna khloe kardashian kylie jenner brielle biermann kirk frost Karl Lagerfeld t.i. 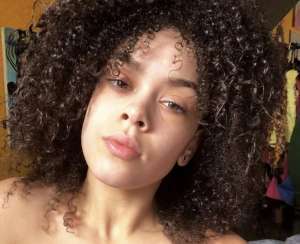 Jordyn Woods Rocks Long Blonde Hair And Twerks In New Video – Over The Drama? 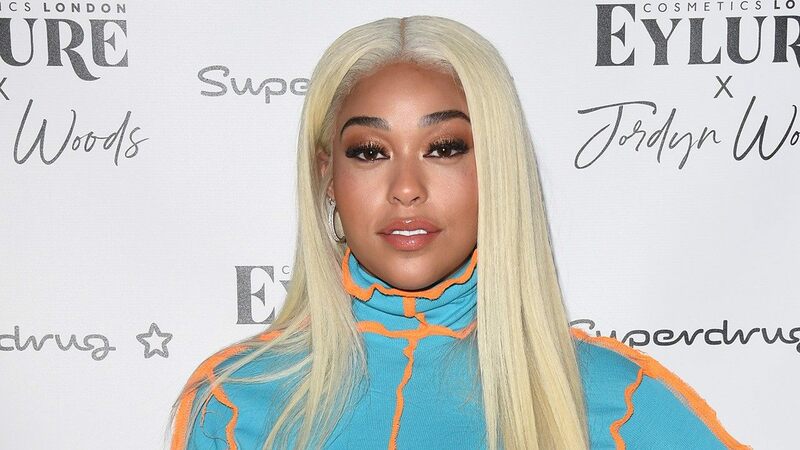 Jordyn Woods seems to be doing great these days following her Tristan Thompson scandal! That being said, the model made sure to celebrate her ‘launch day’ by radically changing her look and twerking! While promoting a business venture in London, Jordyn forgot about her drama with the KarJenners and had some fun. 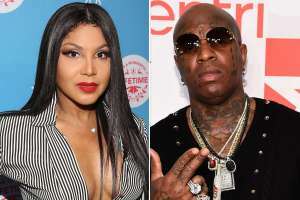 In a video, she can be seen rocking a blonde wig and showing off her dance moves to Nicki Minaj’s Good Form’ alongside one of her pals. 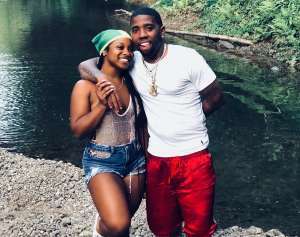 Despite making headlines for all the wrong reasons, Jordyn’s life has changed for the better as far as her career is concerned. So while she may have lost her BFF, she is happy to launch her new false eyelash collection with Eylure – a U.K. beauty company. 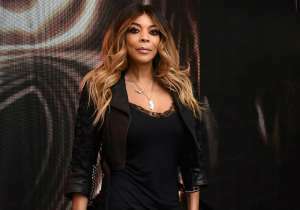 As for her cool looking long blonde wig, it was yet another change (although not nearly as permanent) after she chopped her real hair earlier this month. ‘Quick switch up for launch day 😁,’she wrote in the caption. The model was wearing a blue mini dress with ruffles. They went on to note that the collection is a ‘huge source of income’ for her. 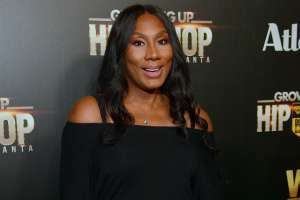 Of course, that is not to say she does not regret what happened between her and Tristan Thompson at his house party. 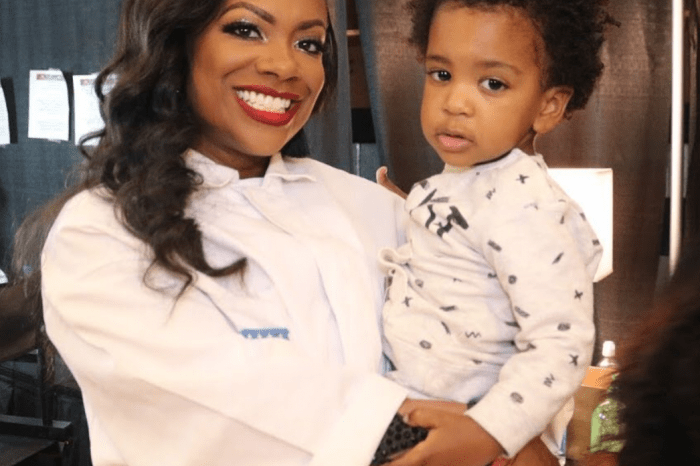 Kandi Burruss Posts Super Impressive Clip Of Her Son, 3, Speaking Mandarin! 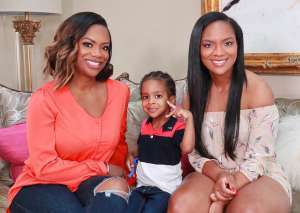 Tamron Hall Welcomes First Child At Age 48 – Check Out Her Sweet Announcement! 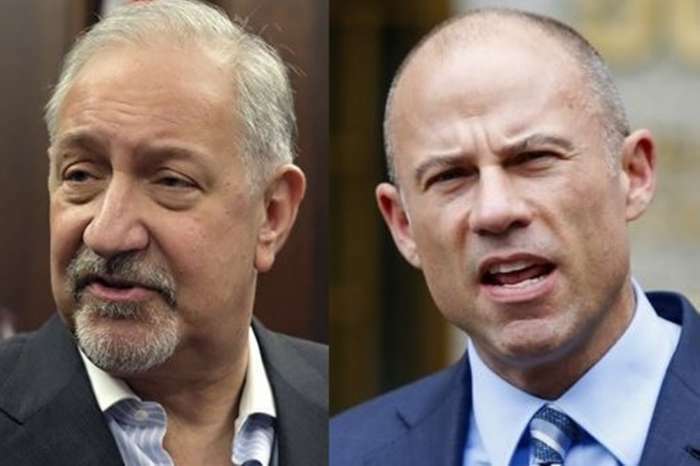 Jussie Smollett's Lawyer Mark Geragos Is Michael Avenatti Co-Conspirator In The Nike Extortion Case -- Is He In Serious Trouble?